The United States (US)-China trade war is putting pressure on China’s commitment to further open its agri-food market. Rather than falling back on rhetoric that invokes ‘self-sufficiency’, there has been an unprecedented outpouring of support for agricultural trade liberalisation among domestic policymakers and expert advisors in recent months. In this article, Even Pay from China Policy outlines how European food producers are likely to benefit from this ratcheting up of trade tensions and what can be done to address market access issues and improve trade in food. Achieving self-sufficiency in food production was a mantra for top leaders since the founding of the People’s Republic of China. 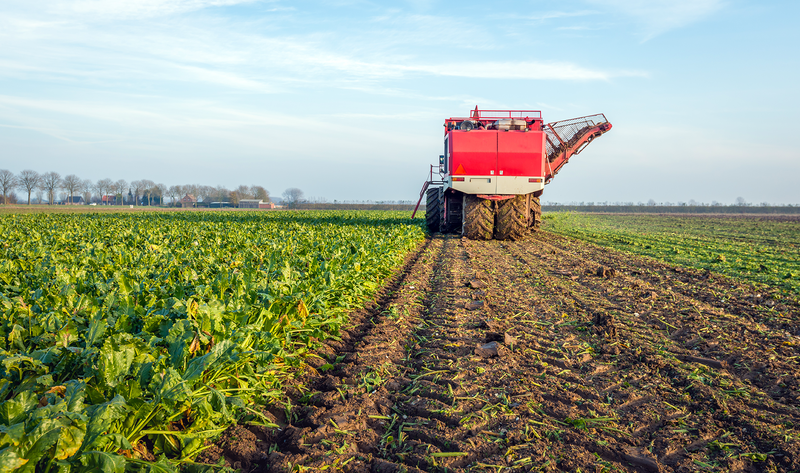 Supplying enough calories for about 20 per cent of the world’s population, with less than seven per cent of its arable land, pushed natural systems to the brink. China’s accession to the World Trade Organization (WTO) brought new challenges, as the State bought vast volumes of unwanted grain to keep farmers in business despite cheap, plentiful imports. China’s economy has now grown to account for approximately 20 per cent of global gross domestic product, and incomes have risen with it, allowing consumers to seek out a diverse diet including ample meat, dairy and counter-seasonal fruits. Policy rhetoric has steadily shifted to support rising imports in recent years and self-sufficiency goals have quietly slipped from the government’s top agricultural policy document in 2016. Still, powerful interests in the rural sectors of China must be reckoned with each time trade in agricultural products is liberalised – two examples include the sugarcane industry and the domestic dairy sector. As trade tensions with the US rose, in early 2018, and products like soybeans and pork became bargaining chips, people feared that the conflict would lend credence to the arguments put forward by domestic trade protectionists and that the risks associated with trading agricultural products might be seen to outweigh the benefits. In response to the US-China Trade war, Han Changfu, minister of Agriculture and Rural Affairs, convened an inter-ministerial meeting on international cooperation over agriculture, in May 2018, and called for “a new pattern of broad agricultural opening-up at all levels”. By early June 2018, dozens of officials and expert advisors went on the record supporting more agri-food imports. Li Yong, vice director of the China International Trade Council’s expert committee, stated that expanding imports, such as high-gluten wheat, helps to ensure food security and meet increasingly diverse domestic demand, allowing the domestic bakery industry to flourish. A long-time critic of depending on international markets for food, Li Guoxiang, researcher at the China Academy of Social Sciences’ (CASS’) Rural Development Research Institute, argued that rising imports would allow domestic agriculture to be more sustainable and competitive. Han Yijun, director of the China Agriculture University Ag Market Research Centre, explained how imports help to improve food security in the face of insufficient land and water resources. Mr Han speculated that more trade liberalisation in the agricultural sector was on its way. It appears that the Trump administration may serve as the perfect scapegoat for leaders that wish to open agri-food markets and shift the blame beyond China’s borders. Leading policy advisors have pushed to open markets and diversify agricultural trading partners, cautioning that depending on one or two countries for a particular food product is risky. Already, it appears the country’s sights are set on Europe. At a 7th July 2018 meeting of China and Central and Eastern European Countries (often referred to as the 16+1), officials unveiled a China-Bulgaria agricultural cooperation demonstration zone that is expected to act as an e-commerce logistics hub for agricultural trade between China and Europe. 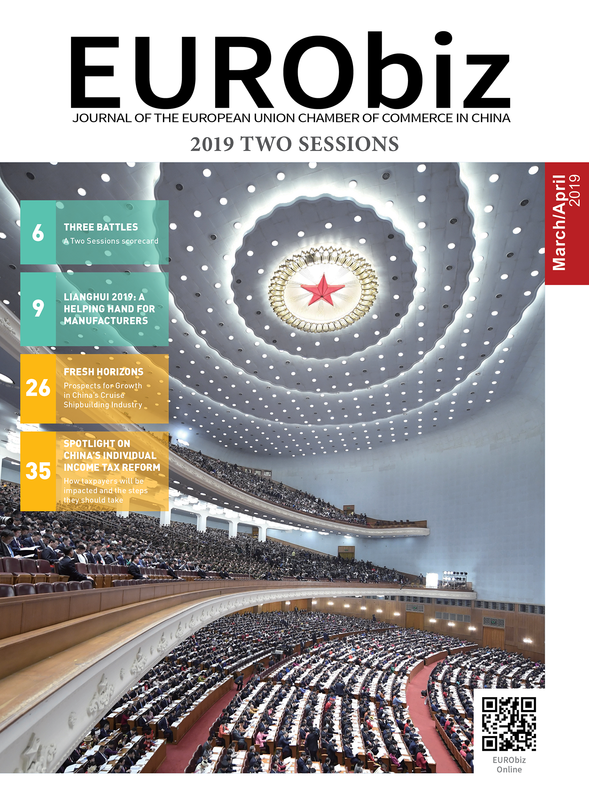 In an editorial, Zhong Feiteng, a scholar at the CASS, argued that the European Union (EU) might ally with China, due to strongly shared incentives in defending the multilateral trade system, and discussed China as an alternative market for European products. For governments, industry associations and businesses eager to gain or expand market access for food products, a window of opportunity is now open. Recent, swift progress on restoring beef market access to France and the United Kingdom, suspended for 17 and 22 years respectively, shows how products that were previously stuck in limbo may suddenly move forward. France will be the fourth country in the EU to regain beef market access, following Ireland, the Netherlands and Denmark. Of course, food products will still need to comply with stringent safety and phytosanitary requirements to gain market access, and the required diplomatic negotiations for this process takes time. Chinese counterparts will likely prioritise larger volume trade partners and key products like beef, dairy, aquatic products and a few staple crops. Still, even if US-China trade tensions are resolved, 2018 will be a good time for expanding market access as policymakers hope to avoid over-reliance on any one trade partner for food. In the short term, for governments, industry associations and businesses who have secured market access for their products, there are still dividends to reap. Already, Chinese buyers are looking to Europe for even more agricultural products – particularly in categories like processed meats, wine and dairy, where domestic demand is growing rapidly for high-quality goods. This is due to high tariffs on many US products and to uncertainty surrounding the increased-level of scrutiny at Chinese customs, a particular problem for spoilable products. In the medium term, China’s growing efforts to invest in trade infrastructure, actively engage with multilateral trade fora and participate in setting trade rules and standards that are linked with a growing reliance on agri-food trade and a need to diversify trade partners. This was on display as leaders committed to deepening trade relations at the EU-China Summit in July 2018. A late-June white paper from the State Council and the WTO describes China as a champion of “an open, transparent and inclusive” multilateral trading system in the face of US unilateralism and trade protectionism. Trade partners may disagree with that assessment, but the intent to become more open, transparent and inclusive in trade is there. In a more practical sense, this will translate into investing in ports, roads and rail links along China’s Belt and Road, along with clarifying the rules governing the expansion of cross-border e-commerce and other digital trade channels and simplifying certification and accreditation processes around food quality and safety. New Zealand was the first to sign an agreement on the mutual recognition of organic food certification standards in 2016, and in May 2017, a memorandum of understanding was made between China’s Certification and Accreditation Administration of China and the Danish Safety Technology Authority to move towards mutually recognising one another’s organic food certification systems. Share the post "New Openings in Agri-food"